Start your spring cleaning early with a nearly half-off sale on select air filters from a major home improvement store. Home Depot is offering 45% off on select air filters as the retailer’s highlighted Special Buy of the Day. Apply this deal to a particular product to see your actual savings. 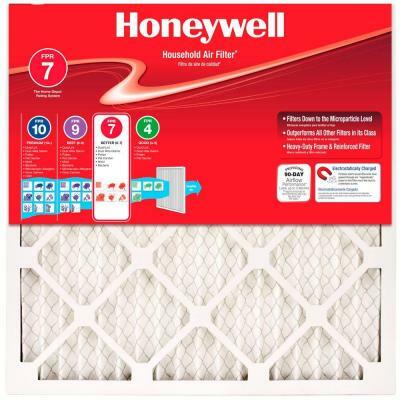 For example, you can snag the Honeywell 12-inch x 12-inch x 1-inch Allergen Plus Pleated FPR 7 Air Filter (4-Pack) for just $22.99 (regularly $42). You’ll have to act fast, though, as this offer is valid today (Jan. 23) only. There is a limit of five per customer. Shop this sale at Home Depot.